Wireless Air Temperature and Humidity Sensor over LoRaWAN or Sigfox. 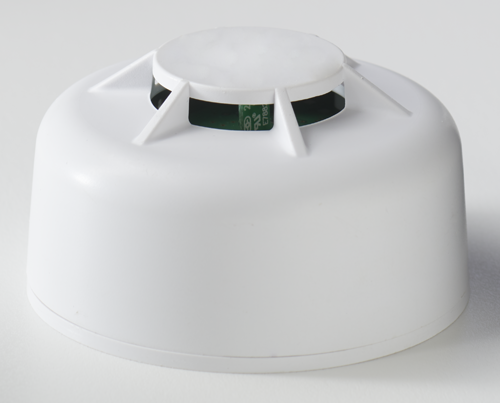 The air temperature and humidity sensor uses air flow to measure temperature and humidity levels. If the temperature and/or humidity rises above or falls below the configured thresholds, an alert is sent over the wireless network. This setup works for LoRaWAN or Sigfox network. Follow this tutorial to complete the setup in the RadioBridge Console.